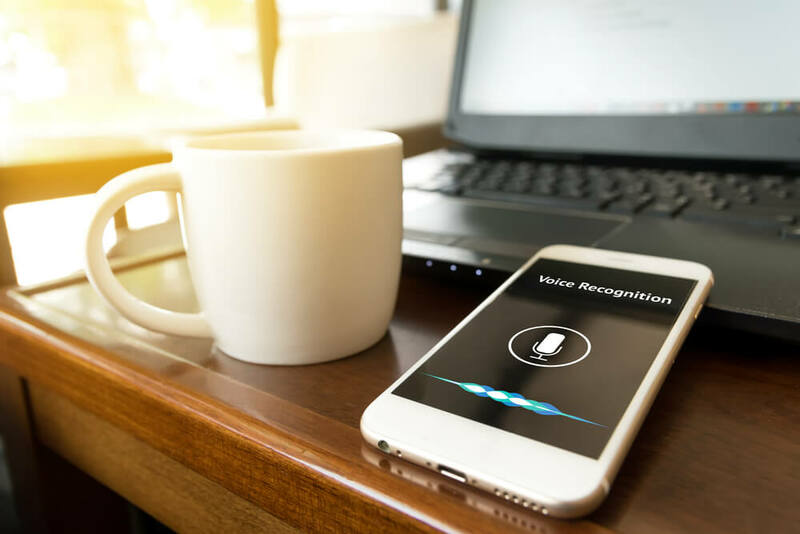 Voice recognition is an amazing tool that has shaped our world and made it more automated and convenient; in fact, it is continuing to do so and will define the future as well. Currently, many people perform tasks which are not only tedious, but also expensive. 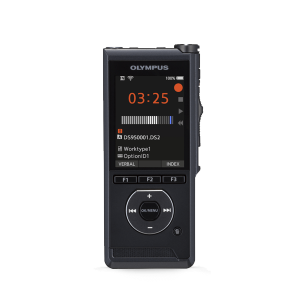 For example, typing a report might seem inconvenient, but there’s an easier way to do it and that is through the use of voice recognition software. However, many people feel that voice recognition software is a nuisance and they avoid using it for a number of reasons. This is because of the myths that have plagued this marvelous technology since its creation. Below is a list of some of the most common rumors surrounding voice recognition and how they have been busted. There was a time when voice activated systems were frustrating and caused more time-delays contrary to when they were not used. This is because algorithms were weak and the processors were slow. But nowadays, processors are much faster, algorithms are smarter, and cloud computing exists; this has allowed voice recognition technology to come a long way and it’s entirely different than what it used to be. Many industries like hospitals have implemented these systems, so doctors, clinicians, and nurses can document data instantly and focus more on patient care. Voice recognition has become faster, intelligent, and efficient; just take a look at Siri, Cortana or Google Now. This was true during the early days of voice recognition software, but not anymore. Voice systems are utilized in many industries like law firms and hospitals and various companies have developed software suited for specific industries. For instance, the firm Nuance has created voice recognition software ‘Dragon Legal’ for law industries that contains legal terms numbering more than 30,000. 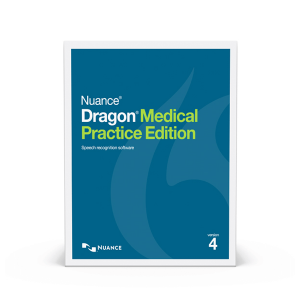 They have also made ‘Dragon Medical Practice Edition 2’ which contains over 90 medical specialty and sub-specialty terms. Hence, modern day software is able to understand complex terminologies as well. You can even import your own tailor-made list of words into the software. Nothing could be further from the truth. Voice recognition systems were indeed expensive, but that was a long time ago. For example, in 1990 when Nuance launched Dragon Dictation, it had a price tag of $9000. However, with advancements in computing and programming, the costs dropped and voice recognition software became inexpensive. Furthermore, why would you want to pay someone else to do your transcription when you can do it yourself and save time as well? 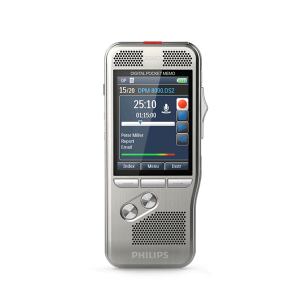 Voice recognition software makes a business more profitable by saving time and allowing you to do what you do best. It improves the productivity too, which means more profits for you.